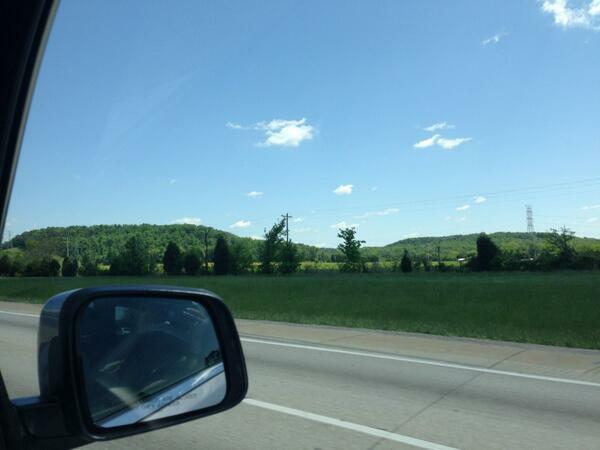 My story begins in the hills of Kentucky. As a child, walked barefoot on curving paths through towering trees. As a teenager–newly acquired licence in hand–I panicked at the thought of navigating the hairpin turns and narrow streets in my new (to me) car. As a college student, I made the hour drive back home so much I could drive it in my sleep. And at the age of 22, I drove from Kentucky to Wisconsin to start a new job and, though I didn’t realize it at the time, a new life. Today, I’m still navigating this winding road. Now instead of peaceful wooden paths and twisting country roads, I’m handling the turns that come with a career, relationship, and all those other adult responsibilities*. Though there might be deep curves ahead, the experiences of life make the trip worthwhile. *Seriously–nobody told me adulthood costs so much. Never did I expect to be excited about paying $500 for tires for my car. Oh the joys of adulthood! I too was excited when the total for my tires was ver close to the $500 mark. Great blog, love you bunches and am so proud of your accomplishments. You’re a beautiful young woman and a shining example to those on their way to womanhood!